This was a very nice place and very convenient to our son's house. The electrical outlets could use some attention but the unit was more than adequate. The personnel they we communicated with were all professional and nice. We will notify the maintenance staff and have them perform a system check of your suite. 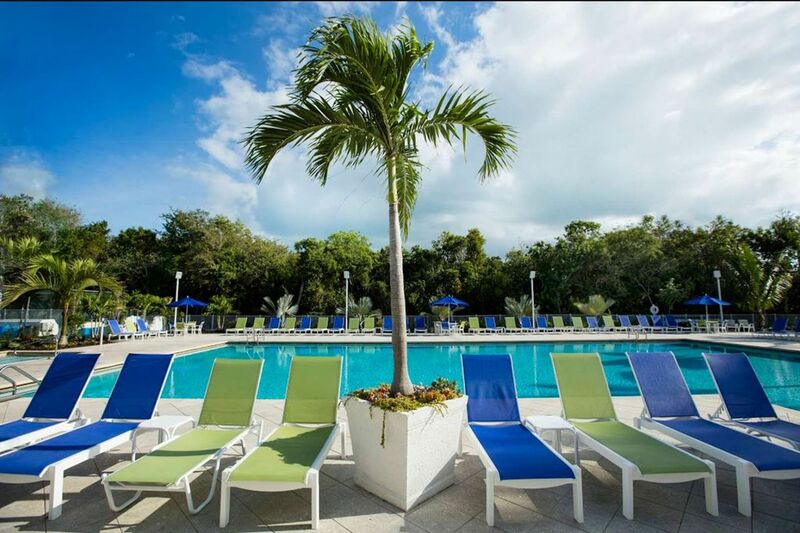 Please consider iTrip Vacations South Florida for your future Florida getaways! A great place to stay. The condo exceeded our expectations. The pool was wonderful and grounds were well maintained. All of the personnel we encountered were polite, courteous, and professional. We will stay there again if we return to Tavernier. Hi Ronald, We would be delighted to have you back! Thank you for your feedback. Amazing ocean view and felt like home!! Beautiful place to stay on the keys! Every person associated with this condo was amazing! Thoroughly enjoyed, would definitely visit again! Hi Pam, we appreciate the great review and are so glad you enjoyed your stay! This condo and their team are favored highly among us. We welcome you back anytime and hope you will return to stay with us again soon! Beautiful property! Very nice pool. Super friendly gate guards! Would definitely recommend this resort. We rented a 2/2 for 2 nights and brought our boat down with us. The room was clean and accommodating. We enjoyed the pool at night. The marina was set up nice and close to all of our favorite snorkeling and fishing places. I would stay here again! We very much enjoyed our stay at Ocean Point. We were nervous picking a vacation rental online but it worked out perfectly. The whole time we stayed there I kept saying “if we come here again I would definitely rent this same exact place again”. It was clean, spacious and right on the ocean. It was great!! We appreciate the great review and are so glad you enjoyed your stay. We welcome you back anytime and hope you will return to stay with us again soon!